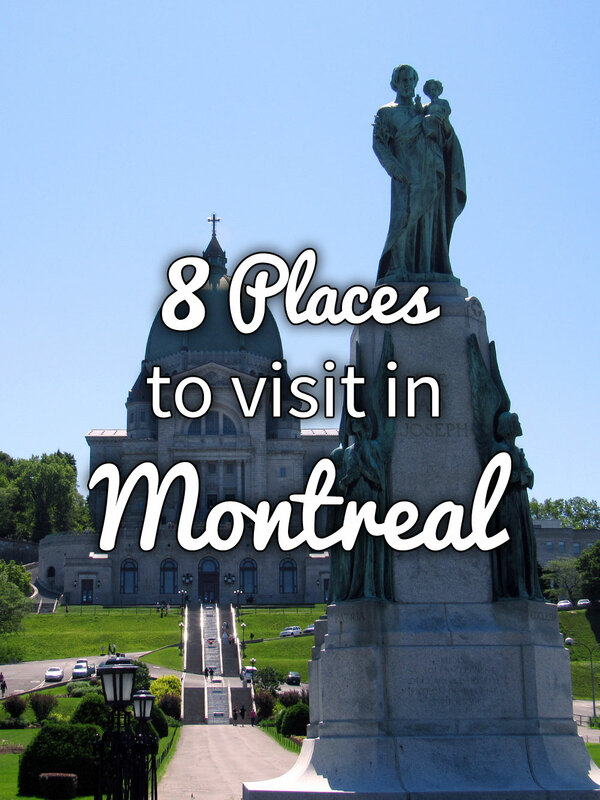 8 Places to Visit in Montreal February 23, 2016 · 19 min. readThis article may contain affiliate links. Today Montreal is a global city, a thriving metropolis of art, culture, history and music. I had the opportunity to visit Montreal for the first time this past summer, and was astonished by the frequency of things to see and do. My timing wasn't ideal as I arrived and departed between two of their major music festivals, but there was still plenty to see in the city. 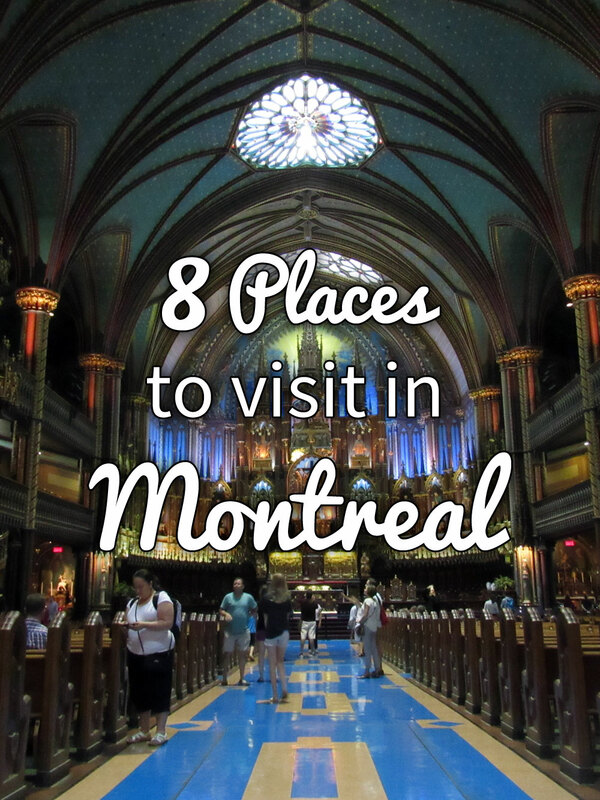 While this list could be much longer, here are some places you need to visit while in Montreal! 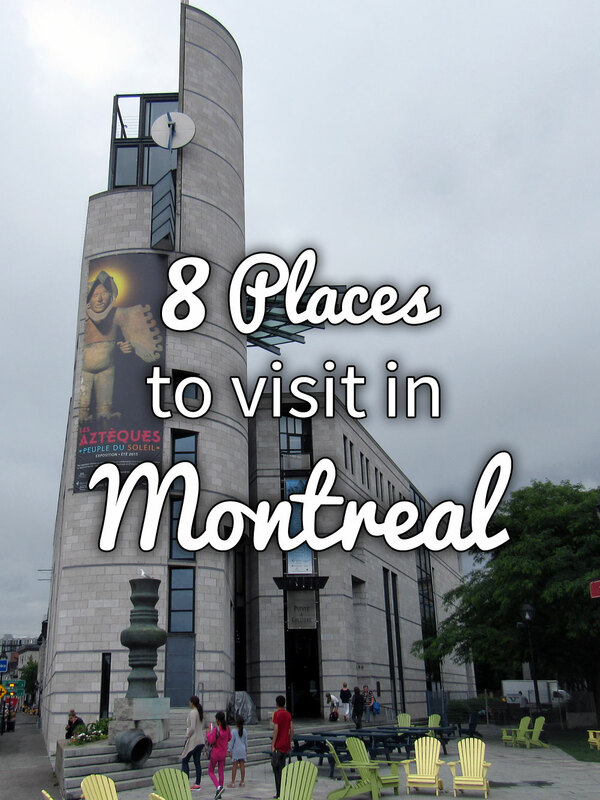 Looking for more places to visit in Montreal? Check out Lonely Planet's guide to Montreal and Quebec City! Sitting on the edge of Old Montreal and the St. Lawrence River is the Montreal Museum of Archeology and History. 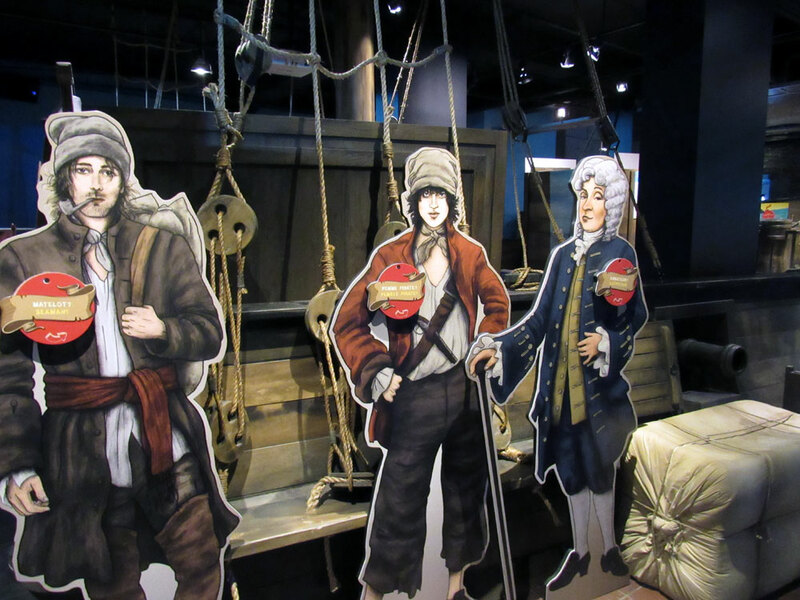 This beautiful, award winning museum houses several exhibits that showcase the beginnings of Montreal, from Pre-European contact and through the ages until after the British conquered the city in 1759. 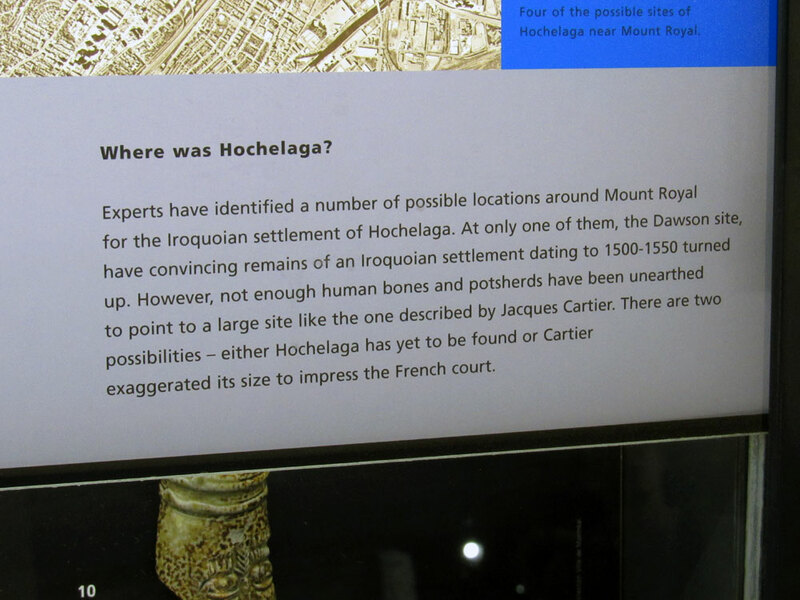 This museum begins with Hochelaga, the first identified First Nations community in the area. The fate of Hochelaga is unknown due its mysterious disappearance upon Jacques Cartier's second visit of the area during the 16th Century. The museum then explores the general friendly relationship the French explorers had with the First Nations people, with the two sharing graves and even, at time, burial customs. The French explorers and First Nations people lived in general harmony, unlike the relationship the First Nations had with the British. The museum then discusses the architecture that founded the city, the unprecedented influx of European immigrants, the fires that devastated the city, the epidemics that ripped the population apart, the control under the British Empire and the subsequent pirates (or "privateers", the museum leaves that up to you to decide) that roamed the waters in a final attempt to defeat the British. 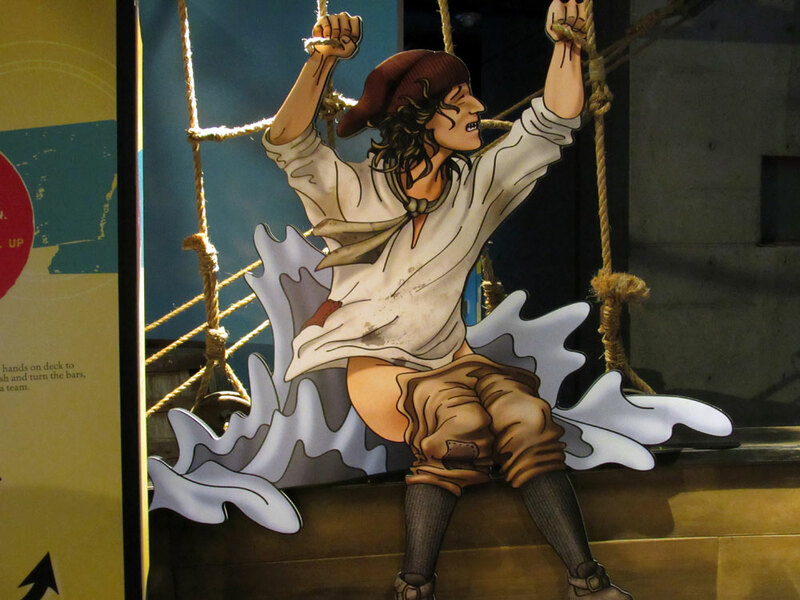 This museum is a great place to start your time in Montreal as it gives you an understanding of the history of the city and how, against unprecedented odds, Montreal came to be. Much like in Paris and Quebec City, Montreal too has a Notre-Dame, and just like those two the church has been destroyed on several occasions. 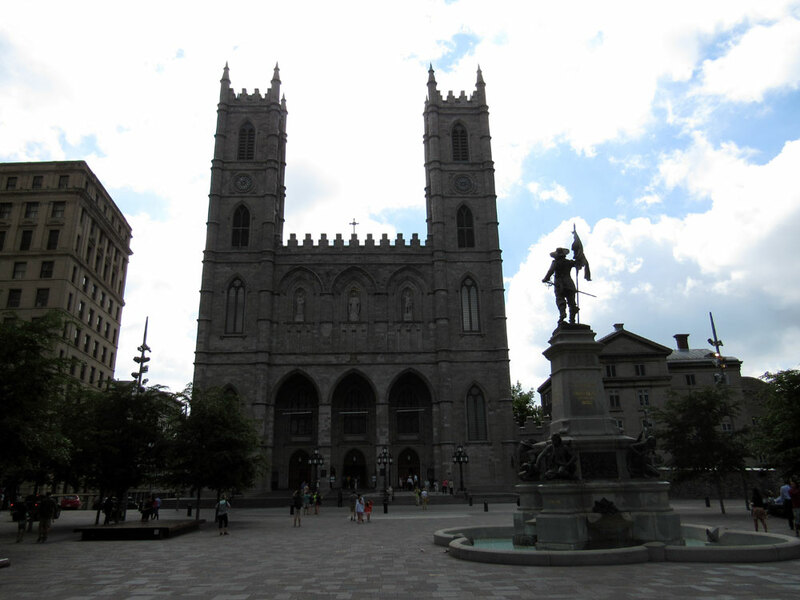 Montreal's Notre-Dame has a long history, dating back to 1642, the same year the city was founded. Originally built by the Jesuits, it would be taken over by the Sulpician Fathers fifteen years later. It was completed by 1683. By 1800 the church was deemed too small and a new church was proposed, one that would be dwarf the current building. It would take almost thirty years to build, and an additional thirteen for the towers to be added. One of the towers holds "Jean-Baptist", a 24,000 pound bell. When rung, the bell can be heard throughout the entire city – an impressive 35 kilometer radius. Due the weight and noise of the bell, it is only rung twice a year: on Christmas and on Easter. It wasn't even rung for the wedding of the Canadian singer Celine Dion in 1994. Finding the church too large for smaller functions, a beautiful chapel was constructed behind the main church. Built in an impressive Gothic Revival style, the chapel would last almost 90 years before arsonists would light it ablaze in 1978, having it burn uncontrolled for days and rendering the chapel completely gutted. The chapel would take five years to rebuild. 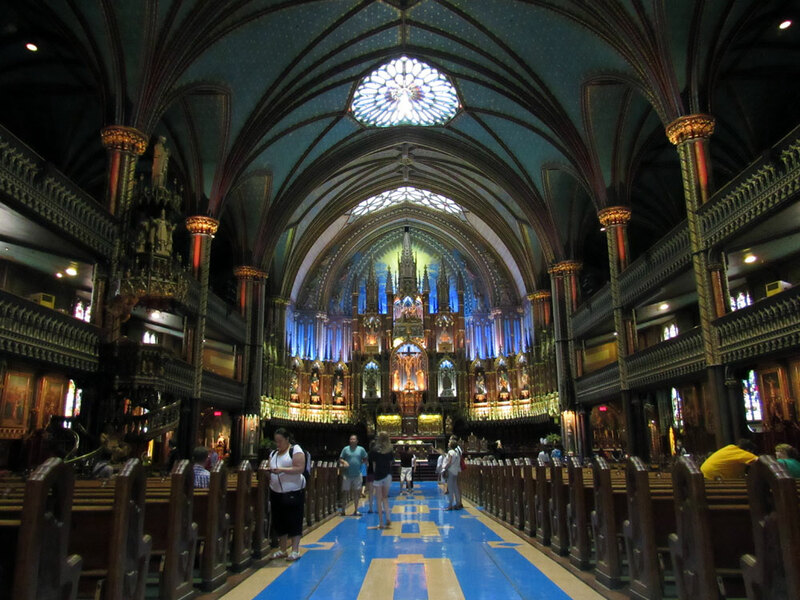 Being one of the oldest churches in Montreal, Notre-Dame Basilica offers an impressive glimpse back in time to the first days on the city, the impressive and inspirational marksmanship of the first Europeans and the religious spirit that founded Montreal many years past. Tours are offered in both French and English, and while most of the church is included in the tour, the crypt is off limits. Staying on the theme of churches, Saint Joseph's Oratory in Montreal is the largest church in Canada and has the third largest dome in the world. 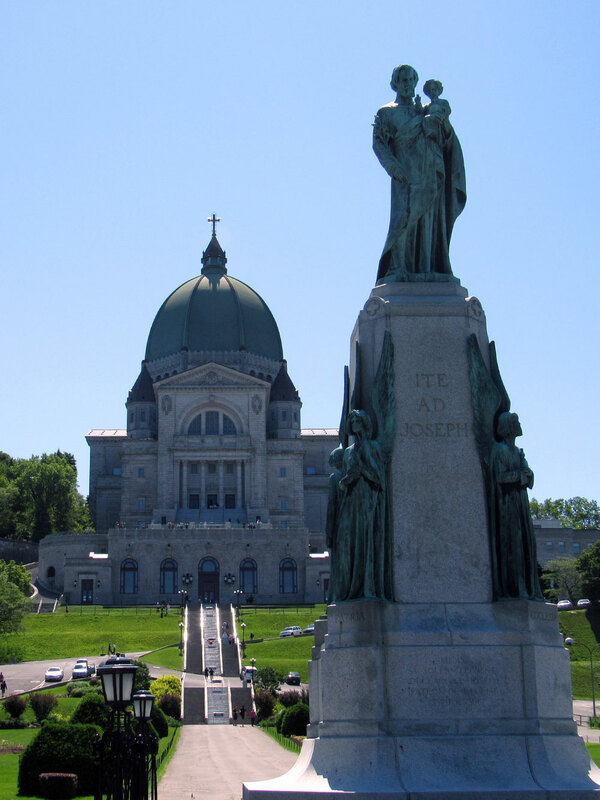 Unlike Notre-Dame Basilica however, Saint Joseph's Oratory is a 20th Century masterpiece, with construction beginning in 1924. It would be completed 1967. While the outside was constructed in an Italian renaissance theme, the inside is a contemporary pure white. Decorated with thousands of multicolored candles, this church offers an escape from the bustling city of Montreal. The top of the dome can be used to see a beautiful 360 degree view of the city, including the nearby Mount Royal. Saint Joseph's Oratory is frequented by so many pilgrims throughout the year seeking the healing miracle of St. Joseph that a separate staircase of 99 wooden stairs leading up to the church has been installed for those who wish to climb on their knees. The park around the oratory holds over 200 permanent nativity scenes, and offers a relaxing and calming atmosphere for meditation and prayer. 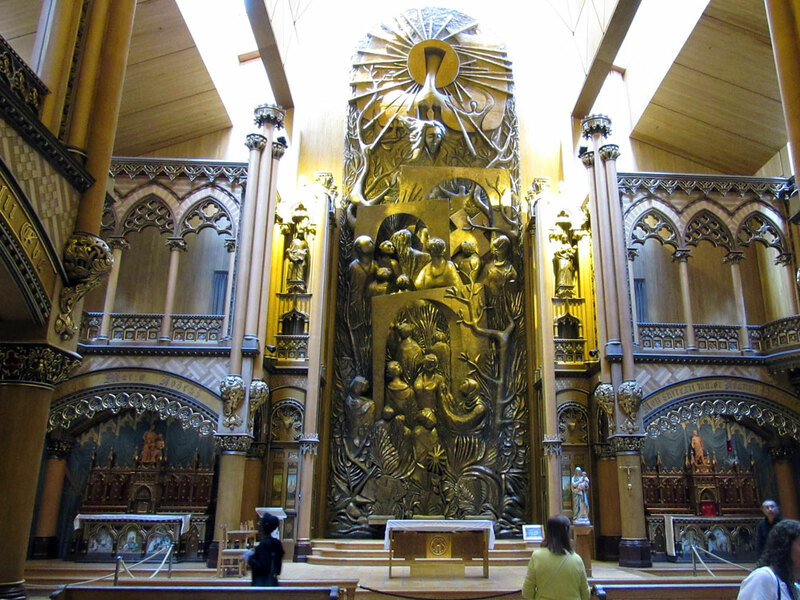 One of my biggest regrets during my trip to Montreal is that I wasn't able to actually visit this church, so be sure to visit it while you're in the city! The largest hotel in Montreal, Fairmont the Queen Elizabeth Hotel was completed in 1958. Part of the line of luxury hotels built across Canada, this hotel was constructed by the Canadian National Railway and would later switch hands to the Canadian Pacific Hotels, which is now known as Fairmont Hotels and Resorts. Similar hotels can be found across Canada, from Victoria to Banff to Winnipeg and to Toronto. This 1,000 plus room hotel has seen its share of famous guests such as Queen Elizabeth II, Queen Elizabeth The Queen Mother (not to be confused with Queen Elizabeth I), the former leader of Free France Charles de Gaulle, Nelson Mandela, the Dali Lama, Jimmy Carter, John Travolta, among dozens more. The hotel rose to international fame between May 26th and June 2nd, 1969, when musician John Lennon and Yoko Ono, unable to enter the United States due to his cannabis conviction the previous year, staged a "Bed-In for Peace" in room 1742. It was in this room that that Lennon and Ono first recorded "Give Peace a Chance", a song that would become the Anti-Vietnam theme song during the 1970s. Guests are welcome to relive the bed-in with the hotel's "Bed-In For Peace Package", which is an $800 a night stay in the room, breakfast in bed or buffet breakfast in Le Montréalais restaurant and a copy of Lennon's CD featuring "Give Peace a Chance". For those who can't afford $800 a night and just wish to see the room, tours are available as long as it is vacant. St. Helen's Island sits just south of the Island of Montreal and is connected to Notre Dame Island, an artificial island created for Expo 67. Both islands were decorated with a multitude of pavilions during the Expo and today are used for music festivals, sporting events and leisurely strolls. During World War II, a prisoner-of-war camp was built on St. Helen's Island simply called "Number 47". Number 47 was used by mostly Italian and German prisoners for manual labour, which included farming and lumbering the land. The camp was shut down and destroyed in 1944 after it was discovered how terribly the prisoners were treated. The island is home to several incredible locations, such as the Jacques Cartier Bridge Building, a building I stumbled into even though it has been empty and unused since the 1930s. Without a flashlight – and having seen too many scary movies – I chose not to venture too far into the structure and instead returned home and learned about it later. The Jacques Cartier Bridge Building was built for a roaring "Great Gatsby" era but was never fully implemented due to the Great Depression. World War II and other events led to the building never being used. Finally, so says Visit Montreal, the building is finally getting ready to be used, almost a century after originally being constructed. 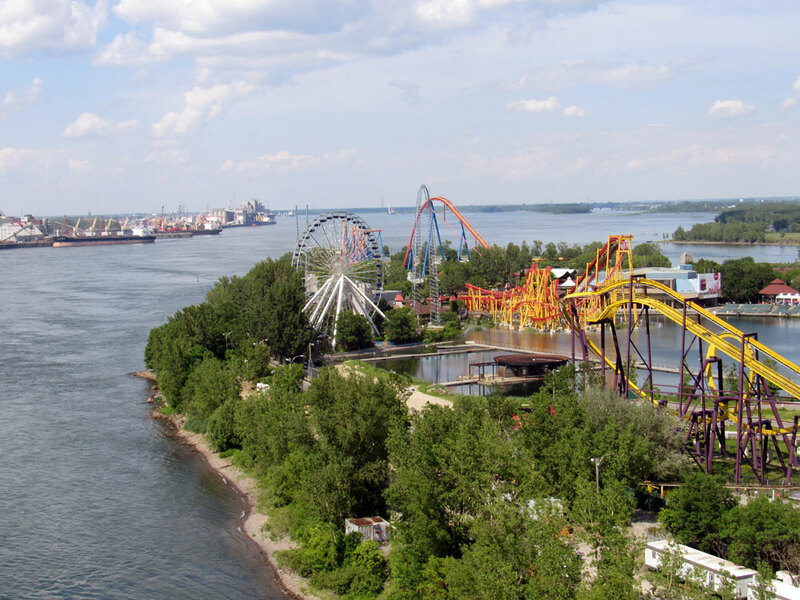 St. Helen's Island is also home to the La Ronde, the largest amusement park in Quebec, which has ten roller-coasters, three waterslides and forty different attractions. Every Halloween before closing for the season the park puts on the annual "La Ronde's Fright Fest" with four haunted houses and several costumed performers looking to scare the guests. 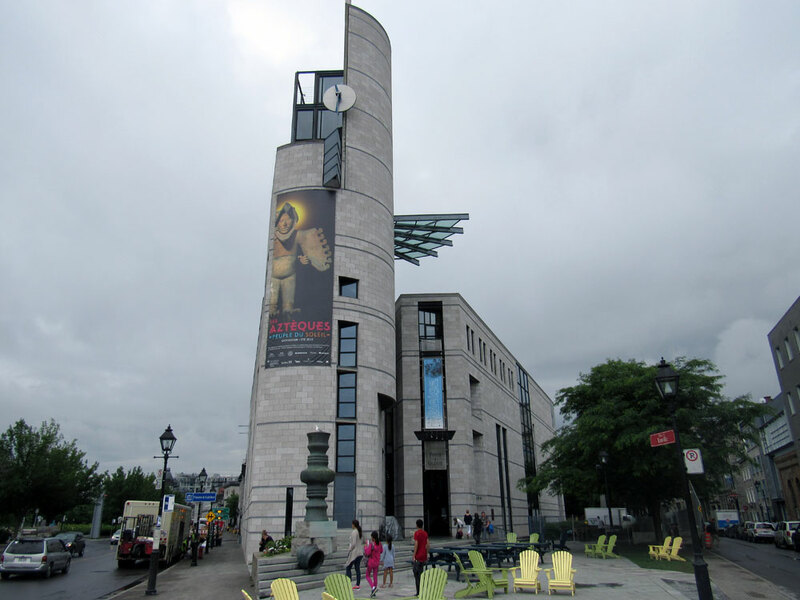 The island is also home to Fort de l'Île Sainte-Hélène, a British fort built to halt a feared American invasion during the 1800s, the David M. Stewart Museum which showcases early French colonialism in the area, and the Montreal Biosphère. 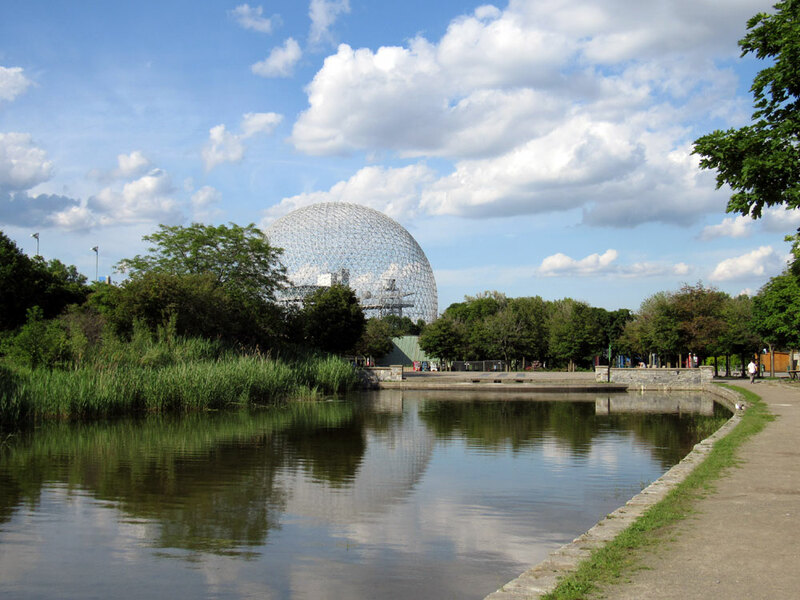 The Biosphère was the former American pavilion from Expo 67 – one of the only buildings remaining to show the expo ever happened. The Biosphère was caught on fire in 1976, burning off its iconic acrylic covering and leaving nothing but an exposed metallic frame. 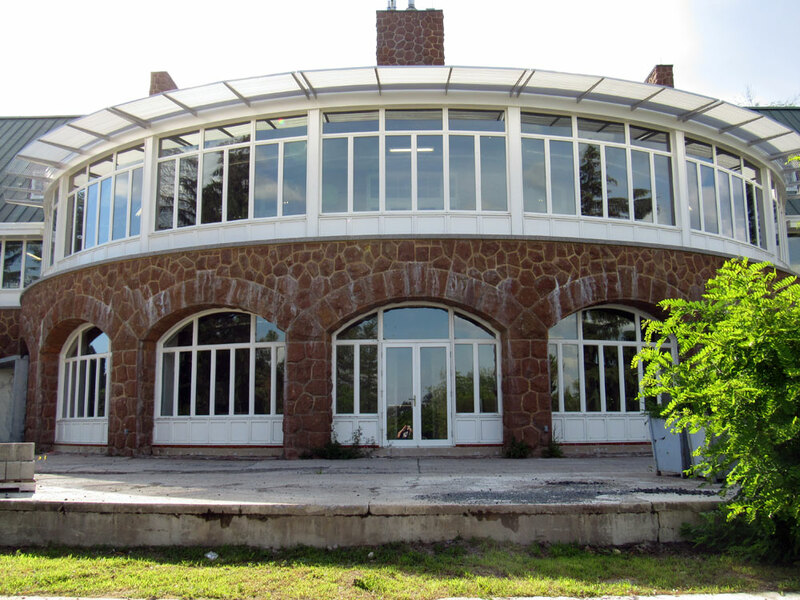 It would remain closed until 1990 when it reopened as the Biosphere Environment Museum. 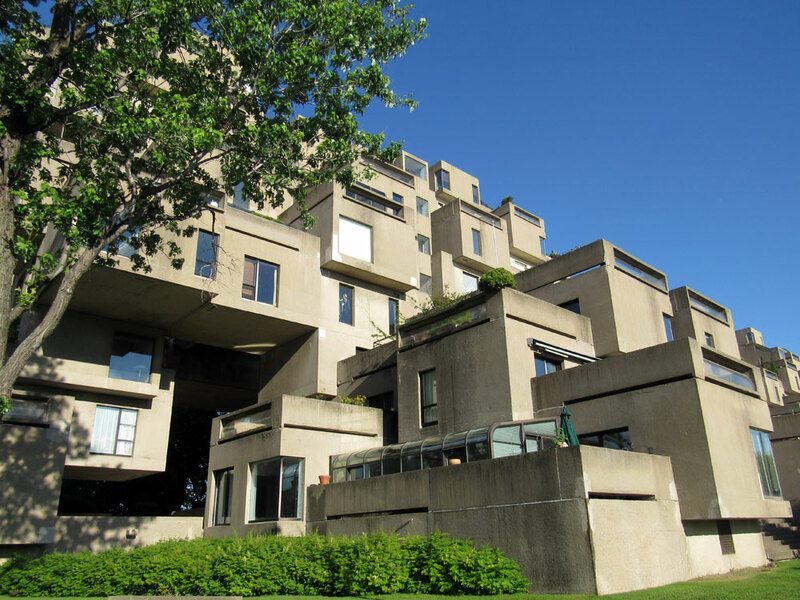 Habitat 67 is one of the most iconic structures in Montreal, and was built for Expo 67 as an expression of how mankind can live in an overpopulated world. This massive, abstract housing complex is as controversial today as it was fifty years ago, with some praising it and other criticizing it. 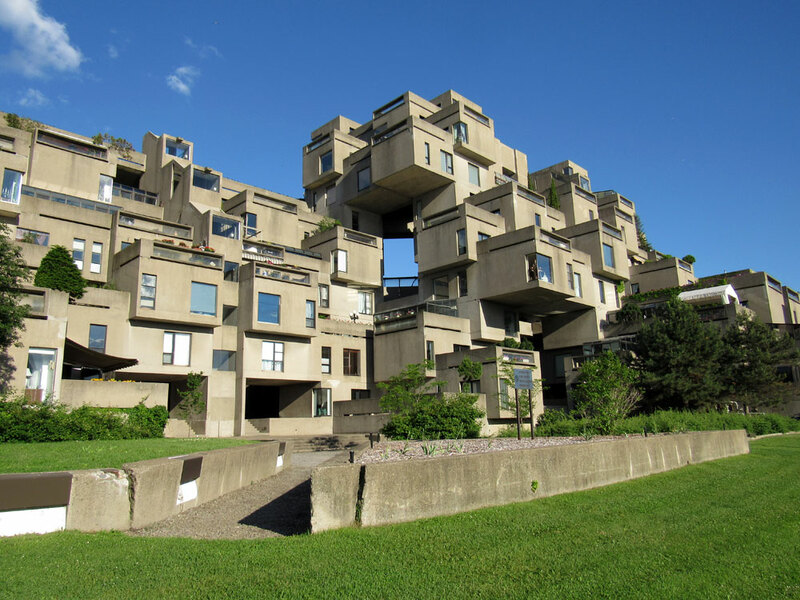 The building is twelve stories tall and was originally made of 354 identical, prefabricated concrete shapes. The idea was to create an environment of openness, fresh air and privacy while still living in a high-density housing. The extravagant cost to construct the building was enough to make it impractical, even a half century later. Nevertheless, the building is impressive and saw 50 million guests during its first opening year. While the building and the grounds on it are private property and entry is forbidden, the view from outside is spectacular and really opens up the mind to the possibility of alternative housing. 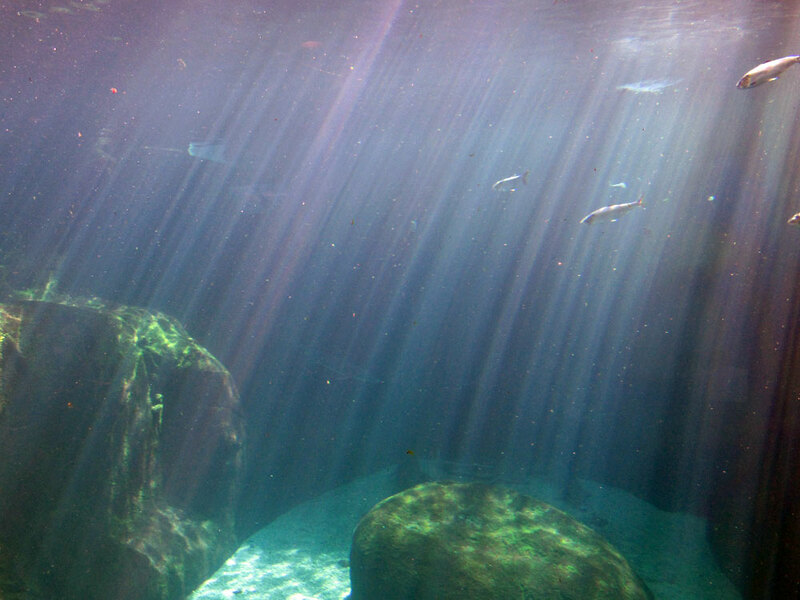 Not to be confused with the Biosphere on St. Helen's Island, the Biodome is a facility next to Olympic Park. 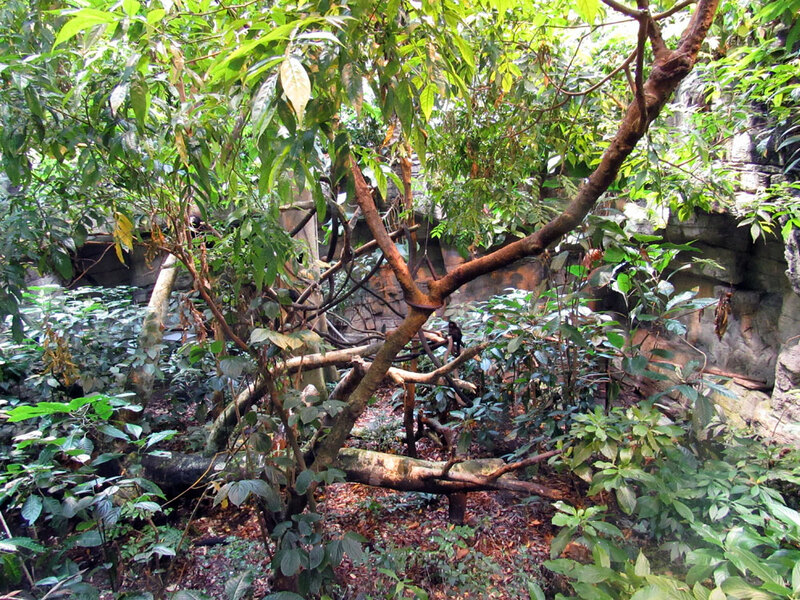 While originally used as a velodrome in the 1976 Olympics, it became a nature conservatory in 1992. Containing four different ecosystems – topical, forest, estuary and polar – this conservatory holds over 4,800 invertebrates and 1,500 plants. 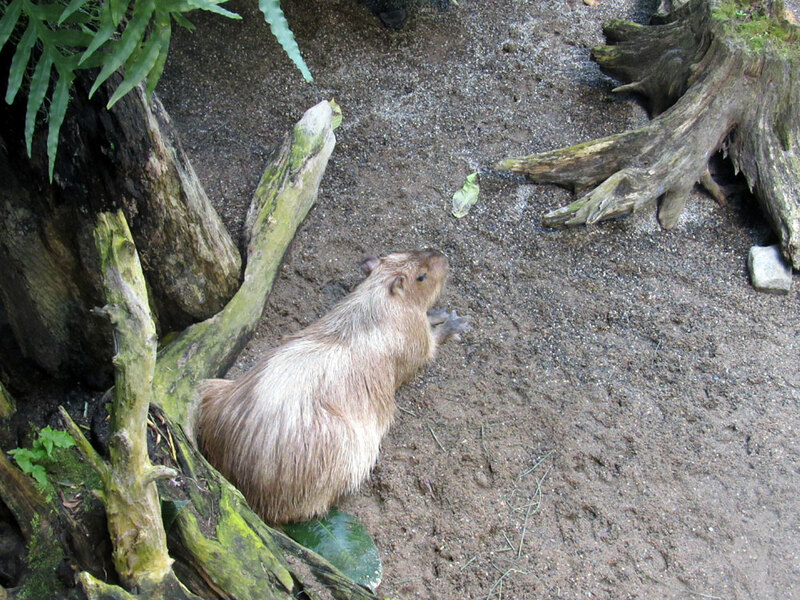 Two new species have been discovered living in the Biodome as well, with one being an acarian (a cousin to the spider) and another being a type of bacteria. 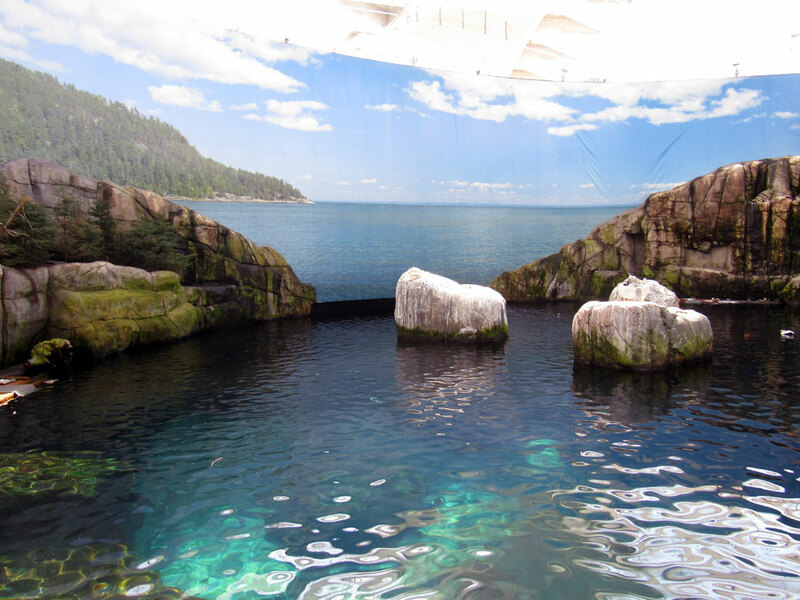 Impressive by itself, the Biodome is only one of four buildings in the area that are dedicated to showing off the wonders of the natural world. The other buildings are the Montreal Insectarium, the Montreal Botanical Garden, and the Montreal Planetarium. It would be easy to spend a whole day in just these four buildings alone, so be sure to pace yourself if you have other plans while visiting this location! I know what you're thinking and no, it isn't a subsection of Montreal that is all about poutine, but it's pretty darn close! I've traveled the world and had my fair share of poutine, but the best poutine I have ever had was in Poutineville. 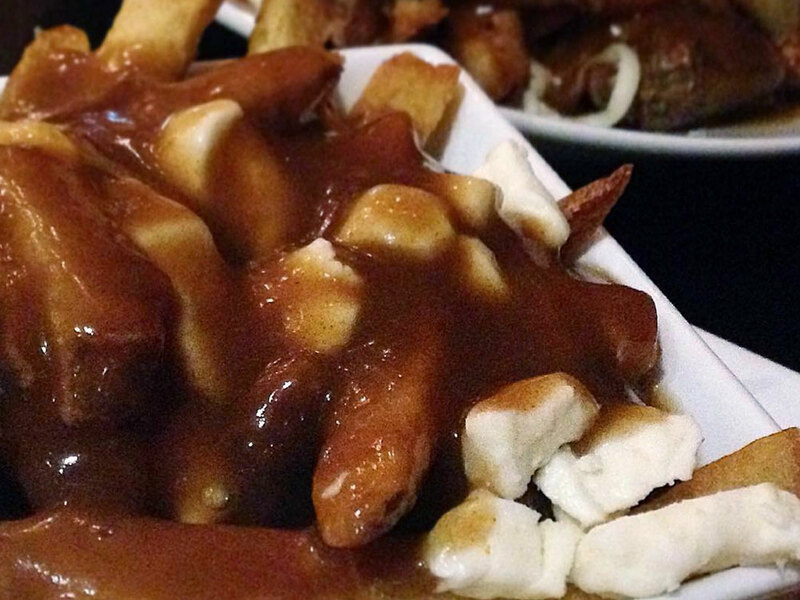 For those who aren't aware of Canada's National Dish, the poutine is a Quebec creation of French fries covered in cheese curds and drenched in thick, steaming gravy. 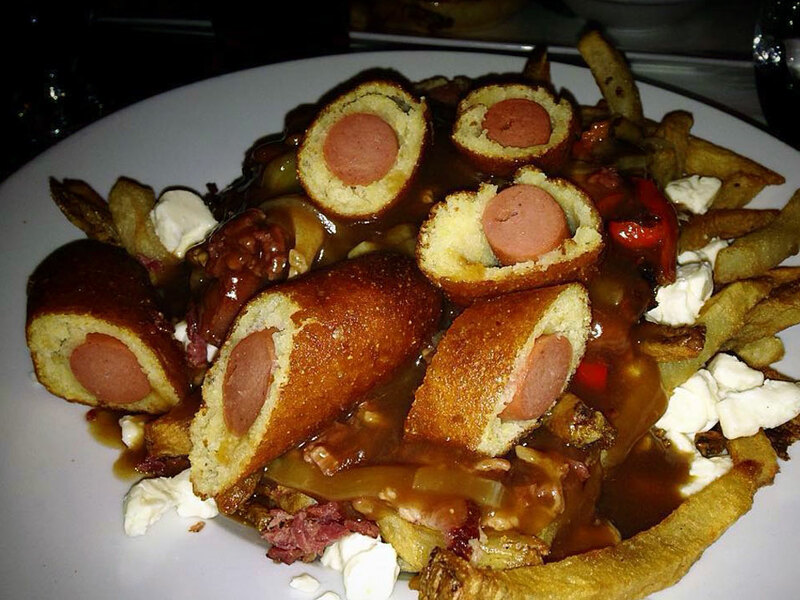 The typical poutine has evolved since its original conception and now can take a plethora of different shapes, having mustard, ketchup, pickles, ground beef, onions and mushrooms on it. Poutineville's "Hat Trick" poutine is a vegetarian's nightmare of chopped steak, smoked sausage, bacon, cheese curds and gravy. Other items include grilled chicken, diced tomatoes, grated mozzarella, nacho cheese, corn and sour cream with guacamole. Out all of all the places I've listed above, if you're visiting Montreal and you have limited time, you'll want to visit Poutineville. Their Instagram pictures say it better than I ever could. Have you ever been to Montreal? What did you do when you were there? Let me know in the comments below!